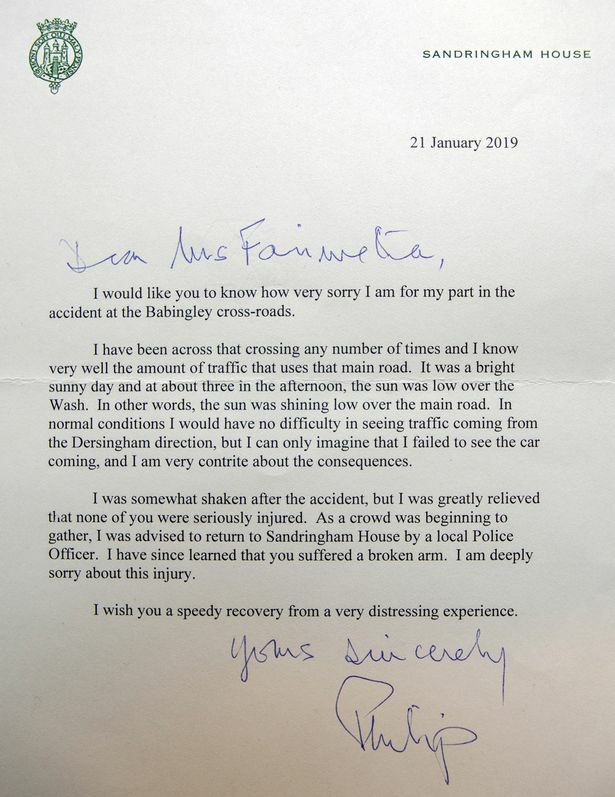 London — Britain's Prince Philip has apologised to a woman who was injured when the car she was riding in collided with a Land Rover that he was driving. The 97-year-old husband of Queen Elizabeth II told the woman he was "deeply sorry" that she was injured in the 17 January collision. Cape Town - The Duke of Edinburgh (97) is unhurt after being involved in a car accident close to the Queen's Sandringham estate in Norfolk on Thursday. According to The Telegraph Prince Philip was driving the car but was not injured in the collision. ITV News reports that the accident took place around 15:00.